Patrick Bruel was born as Patrick Maurice Benguigui on May 14, 1959, in Tlemcen, French Algeria, to teacher parents Pierre Benguigui and Augusta Kammoun. In 1960, his parents separated and after Algeria’s independence in 1962, he moved to France with his mother and settled in the Argenteuil suburb of Paris. He was captivated by music after listening to Brel, Brassens and Gainsbourg classics at the age of five and looked up to rock guitarists Jeff Beck, Jimi Hendrix and Eric Clapton as his heroes. As a teenager, he desired to be a professional footballer, but shifted his interest to singing after seeing Michel Sardou’s performance in 1975. In 1978, he secured his baccalaureat and enrolled in the university, where he spent his summer holidays at the ‘Club Mediterranee’ working as a singer-guitarist. He started his acting career in 1978 with debutant director Alexandre Arcady’s ‘Le Coup de Sirocco’ after responding to a newspaper advert. He spent the entire 1979 in New York trying his luck in acting and music, where he got familiar with the New York music scene and met Gerard Presgurvic, who later became his main songwriter. A year later in 1980, he returned to Paris to complete his studies at the Faculty of Commerce. Here, he was flooded with acting offers in theatre, television, and films. He recorded his first single ‘Vide’ in 1982 which went unnoticed. However, his second effort ‘Marre de cette nana-la’, released in 1984, topped the music charts and made him a star overnight. In 1982, he starred in his second film ‘Le Batard’, directed by Bertrand van Effentere. Later, he bonded with Arcady in three more movies, namely, ‘Grand Carnival’ (1983), ‘The Sacred Union’ (1989), and ‘K’ (1997). 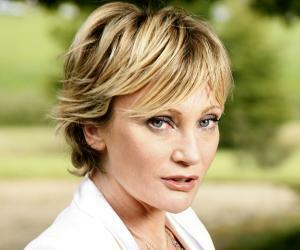 He acted in a number of stage plays during the 1980s, some being ‘Le Chariman’ (1981) and ‘On m’appelle Emilie’ (1985). Soon after, he released his second hit single ‘Comment ca va pour vous’ in 1985. In 1986, he appeared in his first international film ‘La Memoire tatouee’ and recorded his debut album ‘De face’ which didn’t garner much attention. His special performance at the Olympia music hall, Paris, in 1987 was followed by a special live album ‘A tout a I’heure’ in 1988 and movie ‘Force Majeure’ in 1989. Subsequently, he recorded a second live album ‘Si ce soir’ in 1991. He returned to films in 1993 with ‘Profil bas’ and ‘Toutes peines confondues’, after which his third studio album ‘Bouge’ was out in 1994. He did another extensive tour in 1994 to entertain his fans, but the response wasn’t as great as the previous ones. In 1995, he performed ‘Quand les homes vivront d’amour’ at the ‘Francofolies’ festival, along with Rai star Khaled and Senegalese singer Youssou N’dour, to a packed house. He won the world championship in the Limit Hold ‘Em event during the World Series of Poker tour, in 1998. In 1999, he released his much-awaited album ‘Juste avant’ which sold around one million copies, mainly due to its South American and North African themes. Interestingly, it was highly appreciated by critics. As part of French Help the Homeless charity ‘Restaurants du couer’ to raise funds, he performed ‘Les Enfoires’, along with Patrick Fiori and Pascal Obispo, in April 2000, and ‘Odyssee des Enfoires’ in January 2001. He acted in two more films ‘La Lait de la Tendresse Humaine’ (2000) and ‘Les Jolies Choses’ (2001). 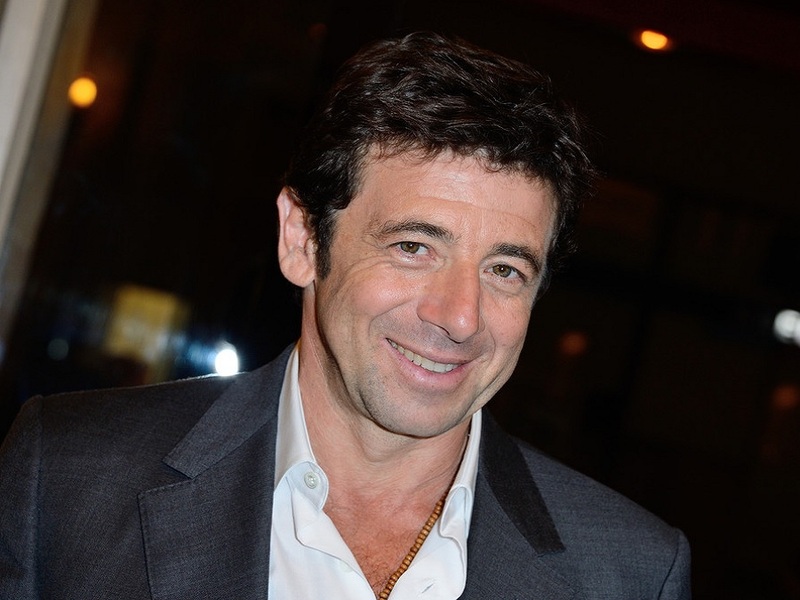 His double live album ‘Patrick Bruel Live’, which released in May 2001, marked his comeback in the music scene. In 2003, he legally changed his last name to Bruel Benguigui, through a decree published in the Official Journal. As a tribute to the 2004 Southeast Asian tsunami, he created the song ‘Et puis la terre’ in early 2005, whose collections were donated to the Red Cross. In 2006, he recorded the album ‘Des souvenir devant’ which topped the French and Belgium pop charts. Simultaneously, he acted in ‘L’ivresse du pouvoir’ (2006), ‘Un secret’ (2007), and ‘Le code a change’ (2008). 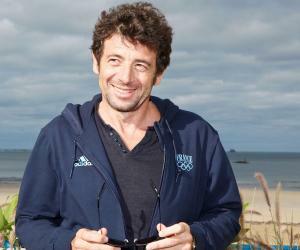 He released his autobiography ‘Patrick Bruel: conversation avec Claude Askolovitch’ in 2011. 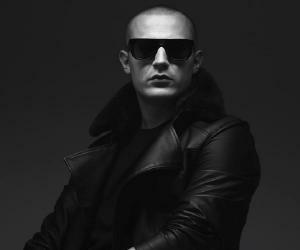 After a six-year break, he recorded his next album ‘Lequel de nous’ in 2012 and also appeared in the Sophie Lellouche directed film ‘Paris Manhattan’. In 2015, he joined the French team of Poker and has continuously participated in a number of tournaments. His second studio album ‘Alors Regarde’, released in 1989, proved to be a turning point in his career, making him an instant superstar in Europe and Canada with over three million copies sold. In 1990, he started a sold-out tour, ‘Bruelmania’, delivering over 130 live performances across France and other countries, with the audience comprising mainly teenage girls. His double studio album ‘Entre Deux’, featuring 23 selective songs with various guest singers, like Jean-Louis Aubert, Renaud, Jean-Jacques Goldman, Charles Aznavour, and Danielle Darrieux, was out in 2002 and sold two million copies. The French association of songwriters and composers (Sacem) gave him the Vincent Scotto award in 1991. In 1992, he won the ‘Victoires de la musique’ award for Best Male Artist of the Year. He served as the President of the jury at 10th Paris Film Festival, in 1995. In 1996, he was knighted with the National Order of Merit. He was spotted with model and TV presenter, Celine Bosquet, in 2009. However, the couple separated in 2012.